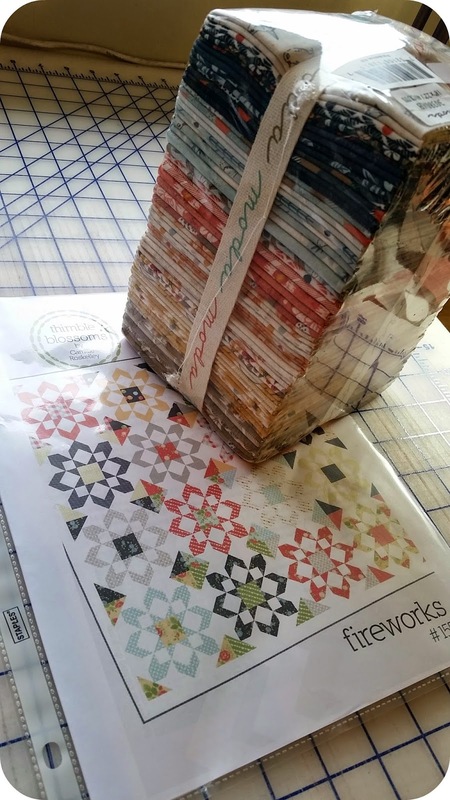 I got a FQ stack of Persimmion and Thimbleblossom's pattern Fireworks for my birthday. Can not wait to get going on this! And I bought a gift. 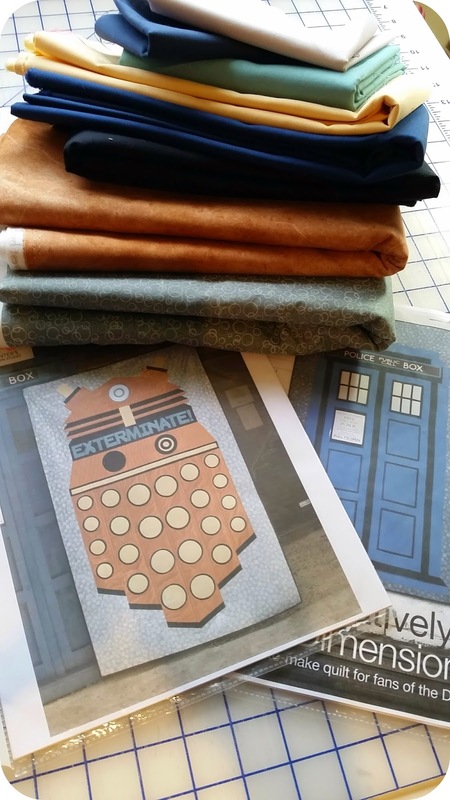 Two DrWho quilts coming up for Christmas. But first, some playtime with a Rouenneries honey bun. 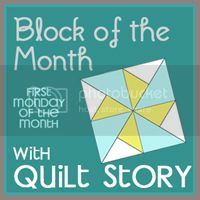 The pattern and FQ stack are awesome!! I haven't seen that pattern before but it seems to have a "Swoon" flavor to it. Will be anxious to see the progress on this one.......a perfect b'day gift!!!!!! 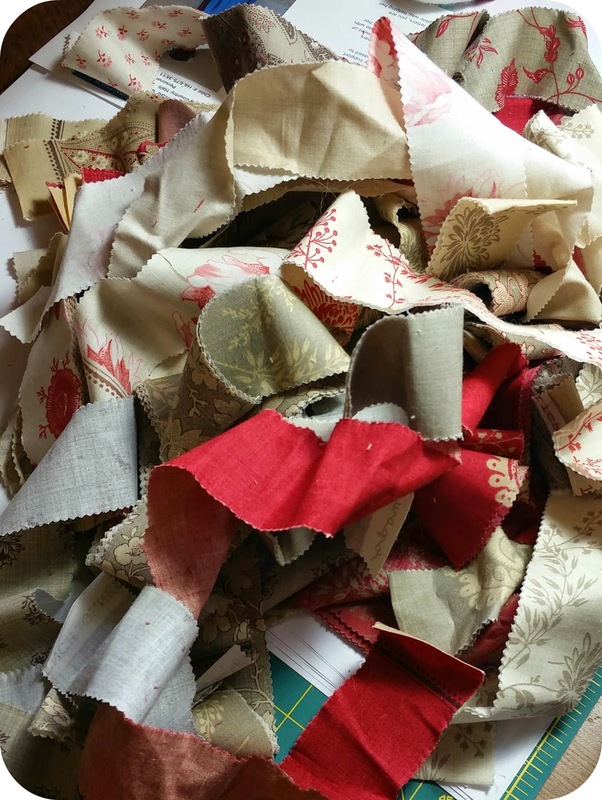 Look at that luscious pack of fabrics! I might be a little jealous. 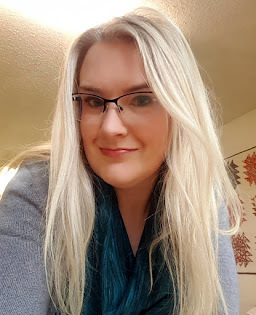 I've thought about making a Dr. Who quilt, and am looking forward to seeing how yours turn out. Gotta love the Daleks, exterminate! Are those patterns you bought? They look packaged - but I couldn't tell.